Neighborhood in-fill lot(s). All ready to go!! 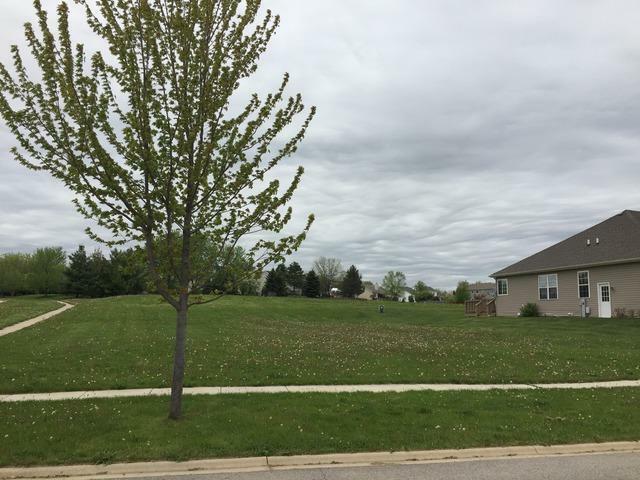 Utilities to site, City sewer/water, Sidewalks in, even parkway tress are planted. Ranch homes or 2 story will fit great. No HOA, so just bring your plans to Village and pick up your permit or take your time - up to you. Will partner with a builder if needed. Also available are 5 more adjacent lots. Owner is licensed IL Real Estate Broker.